Think of a dance performance in which the dancers, instead of sharing the same stage, are in different cities or even other continents. The time zone and distance do not prevent their interaction, which takes place thanks to technological mediation. That is the mission of telematics dance, approaching dancers who are not necessarily in the same physical space, and creating other experience relations with the body and technological resources. In 2013, the show Dancing Beyond Time, organized by the research and education networks in Asia and the Pacific (Apan), was an important partnership involving Brazil and several countries, linking the West to the East. 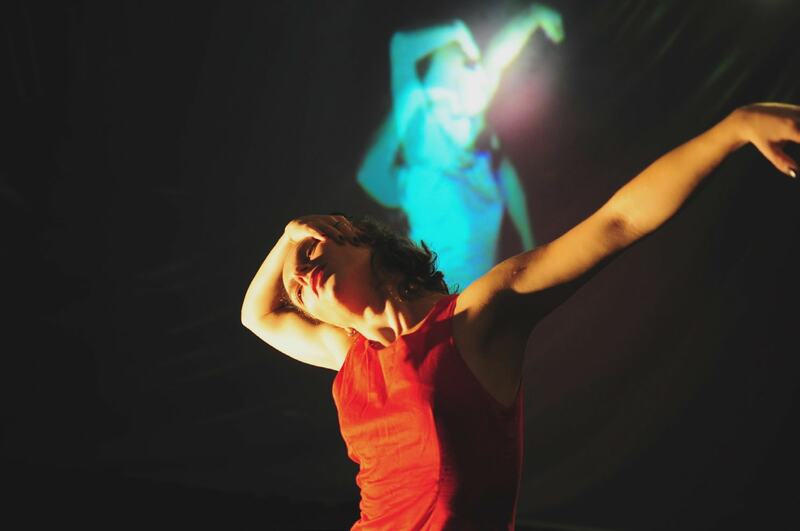 The dancers were distributed in Barcelona (Spain), Salvador (Brazil) and in the city of Daejeon, South Korea, while the music was performed live by musicians in Prague, Czech Republic. The movements of the dancers were captured by Kinect and the soundtrack was changed as the choreography did. The performance was made possible through a consortium maintained by academic networks for multimedia transmission, HPDMnet (High Performance Digital Media Network), which represented a challenge for the Brazilian Research and Education Network (RNP) and was performed in sync despite the long distances. Telematics dance is an important chapter in the history of RNP. In 2005, the Research Group of Poetics Search, of the Federal University of Bahia (UFBA), which studies the interaction between the body and the technological resources, developed the Versus show, especially for the opening ceremony of the academic network in Brazil, which at the time had reached 10 Gbps. The performance was held in three Brazilian cities located above 2,000 km in distance from the other: dancers from the UFBA Dance School were in Salvador and Brasilia, while musicians composed the soundtrack in real time, in João Pessoa. The configuration allowed a dancer to have the spatial reference of their own body in relation to their colleague, located elsewhere, putting notions of distance, space-time relationship and proximity into question. Brazil has been participating in international telematics dance performances since 2009, with e_Pormundos Afeto, in partnership with Catalan company Konic Thtr and the contribution of the Working Group in Digital Media and Art, coordinated by RNP .The first version of this performance was carried out between two Brazilian cities, Fortaleza and Natal, and also in Barcelona, Spain. “All artists involved worked in real time, seeking interaction over the network, where the audience could watch in person in Brasilia or on the Internet,” said Ivani Santana, coordinator and founder of the group. The researcher sees telematics art, her object of research since 2001, as a cognitive niche, which promotes mediation and exchange of information to test other ways to access the other. 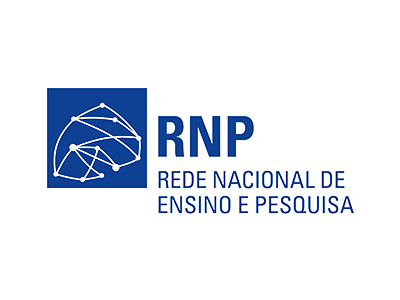 The performances in telematics have been extended to the international level with input from the Working Group on Digital Media and Arts of the Federal University of Paraíba (UFPB), held in the RNP’s Working Groups Program in 2009. 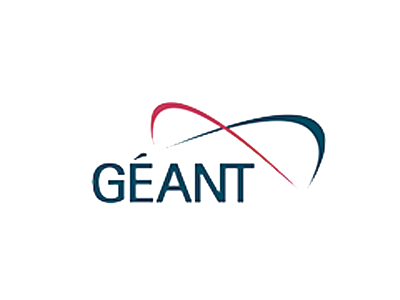 The program works with the scientific community for innovative applications. At the end of the cycle, the research group has resulted in Arthron, a tool that supports media distributed events, capable of transmitting audiovisual data at high resolution and in real time. The platform was used in the show e_Pormundos Affection, in partnership with the Catalan company Konic Thtr. The first version of the performance was made between two Brazilian cities, Fortaleza and Natal, and also in Barcelona, Spain. According to Ivani Santana, these experiences were the beginning of a process of transmitting knowledge to various national and international partners, as well as recognition of the academic network as a medium for experimentation in arts. “These initiatives were instrumental in the spread of networked art and an encouragement for many artists to become aware and begin investigating and creating in this field,” stated. In the last few years, the Research Group of Poetics Search was dedicated to other projects: one international, Personare, between Brazil, Chile and Portugal; and Gretas do Tempo, performed together with the Castro Alves Theater Ballet, which explores the outskirts of Salvador. It also launched a specialized magazine in dance and digital performance in December 2015, Mapa D2. Photo: Dancing Beyond Time (2013).